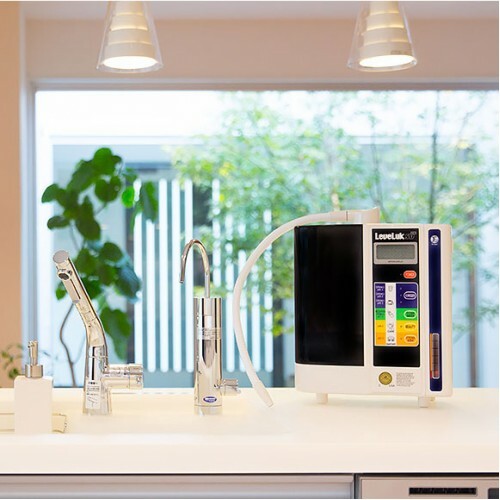 The kangen machine is very simple, but at the same time it is multifunctional. It's not just a water filter, as everyone thinks. It produces several types of water. One water is suitable for washing, heals cuts after shaving - Beauty water. 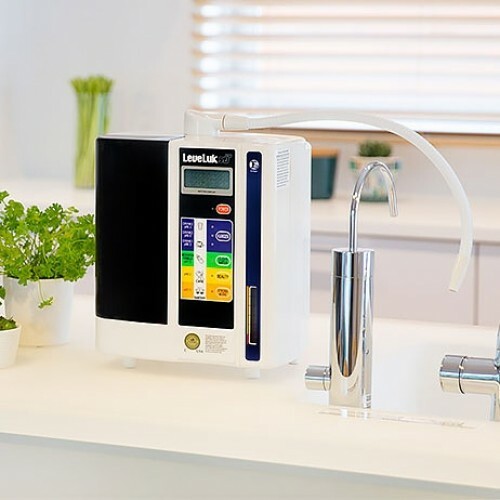 The other water is alkaline, with molecular hydrogen for drinking - Kangen water. By the way cooking on this water is very good. Water reveals the taste of products. There is water for disinfection, it smells of chlorine and helps decinfect where it is required ( hands, kid's toys, kitchen boards) - strong acid water. Water ph11.5 contains a lot of sodium. It is soapy if you touch it. Poure it into the container of the washing machine instead of the powder. The name of water is strong alkaline water. It is a filter for mahines Leveluk SD501, JRII, R.The recommended frequency of filter replacement is..